time lapse of city traffic at night, Tienanmen, Beijing, China. 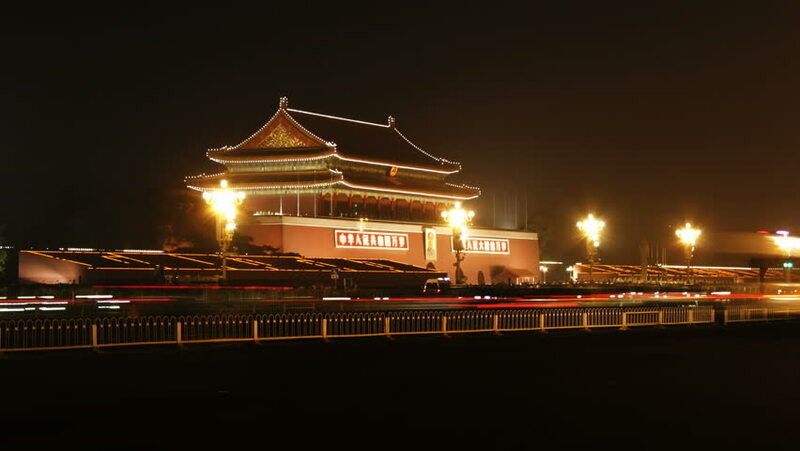 hd00:30Oct 12,2015:Beijing Tiananmen Square fountains night scene,Bustling Chang'an Street,traffic. hd00:18time lapse of city traffic at night, Tienanmen, Beijing, China.